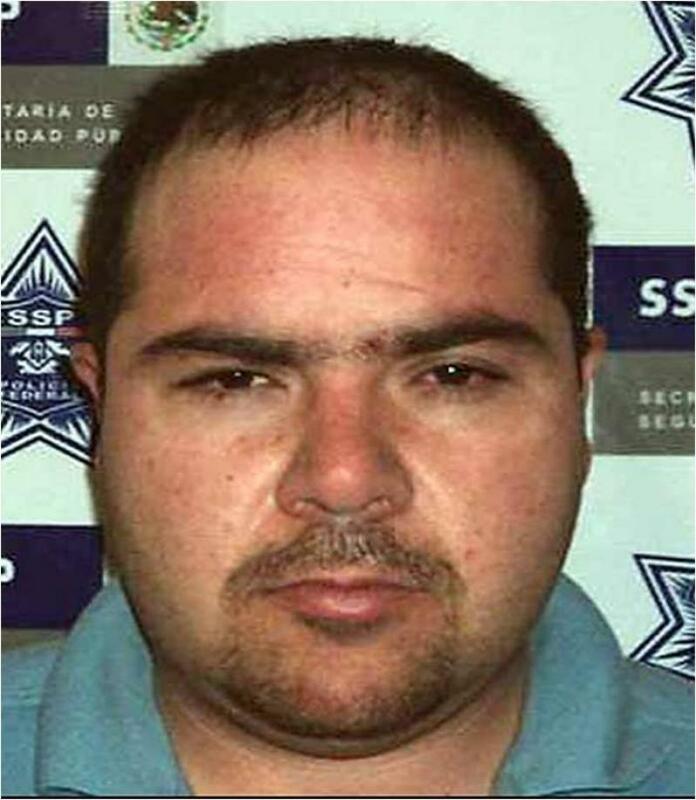 Nearly two years after 43 defendants working for the Fernando Sanchez Organization (FSO/CAF) were indicted, accused of participating in a Federal racketeering conspiracy, one of the last remaining, plead guilty, in the end of Operation Luz Verde. Those named, committed a variety of crimes in the furtherance of their criminal enterprise, under the direction of lieutenants of Fernando Sanchez Arellano, such as Armando Villareal, captured last year in Hermosillo, Sonora. FSO members and associated participated in kidnapping, robbery, attempted murder, and trafficked in automatic weapons, importing methamphetamine and marijuana through the San Ysirdo and Otay Mesa points of entry, as well as distributing the drugs locally, and abroad. Marijuana, came through in cars sometimes attached to tow trucks, and personal vehicles, which were unloaded in San Ysidro. The methamphetamine was frequently crossed by women, including juveniles, who body cavity smuggled it through the San Ysidro crossing, walking across with quarter pound packages of the drug, which were then offloaded in FSO safe houses, in San Diego neighborhoods. Using multiple runners, a pound or two could be safely crossed in minutes. Mario Escamilla, 'Unico', recruited gang members from Imperial beach neighborhoods, who in turn recruited their friends and associates, creating a network of drug distributors, runners, and amateur gunmen. Using several stash houses, maintained by members, the crew stored drugs ad and weapons, planned murders, robberies and kidnapping, often at the direction of lieutenants, delegating murder and settling accounts from Tijuana and Guadalajara. 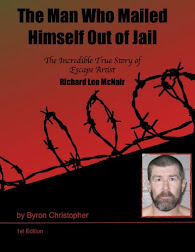 At some point, in late 2009, Unico's crew was infiltrated by confidential informants, who fed detectives, and Federal agents on an inter agency, cross border task force information involving the FSO. This included wiretaps, video surveillance, and relayed personal conversations between the defendants. Escamilla, as well as others were planning murders, and selling narcotics to informants, while the task force watched, slowly, building a case, against the Unico cell, as well as several others, under the FSO banner. In one instance, the FSO had targeted someone nicknamed 'Sharky' for assassination, the orders were given to Escamilla, presumably from Armando Villareal, who in turn gave the responsibility to a 20 year old from Poway, Mikal Blaser, a low level errand boy for the crew. Escmailla stated that 'Sharky' was with 'us' and not 'Los Teos', but had 'disrespected los senores in Tijuana', and therefore had to go. With task force members watching closely, Escamilla, Blaser, and the confidential informant, planned a murder. Using an FSO complicit women, who lured an inebriated Sharky to a National City motel, Blaser planned to shoot Sharky, as he exited the motel. Instead officers in black and whites converged discreetly at the scene, making the would be shooters nervous. Escamilla, from blocks away, giving orders on a nextel, said he would block the police cars, after the shooting. Eventually, the police presence unnerved everyone, and the murder was called off. There were several examples of the police intervening quietly to insure the their operation wasn't compromised. Gradually, the task force was hitting the organization, seizing large marijuana shipments, and raiding safe houses, arresting members , while maintaining the ongoing investigation and surveillance. Confidential informants immersed in the crew purchased pounds of methamphetamine, and assault riles, bankrolled by the Federal Government, as the hits kept coming for the Escamilla outfit, other cells and players operated elsewhere. Often seen at parties and events, backyard barbecues, and pool parties, attended by the brass of Mexican and US law enforcement, was Jesus Quinones Marquez. The low key, 50 year old family man, was the liaison for the Baja Attorney General's office. He was also in the pocket of the FSO, feeding information to top Sanchez Arellano lieutenants. Marquez, attempted to change the course of an investigation into a double homicide in Tijuana, in March 2012, committed by FSO shooters. 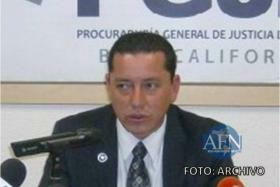 He also gave pictures of the crime scene to his contact, Jose Najera Gil, a lieutenant, based in Tijuana and San Diego. Marquez was recorded on wiretaps in constant communication with members of organized crimes, in one conversation, he asked Najera Gil to buy him a new apartment. Marquez, who plead guilty this week in San Diego, also admitted to participating in a conspiracy to launder 13 million in drug profits, which involved crossing the money into the United States. He will be sentenced on the federal racketeering charge in August, a charge which could result in a life sentence. However, it it likely Marquez will be sentenced in the lower tier of the Federal guidelines. 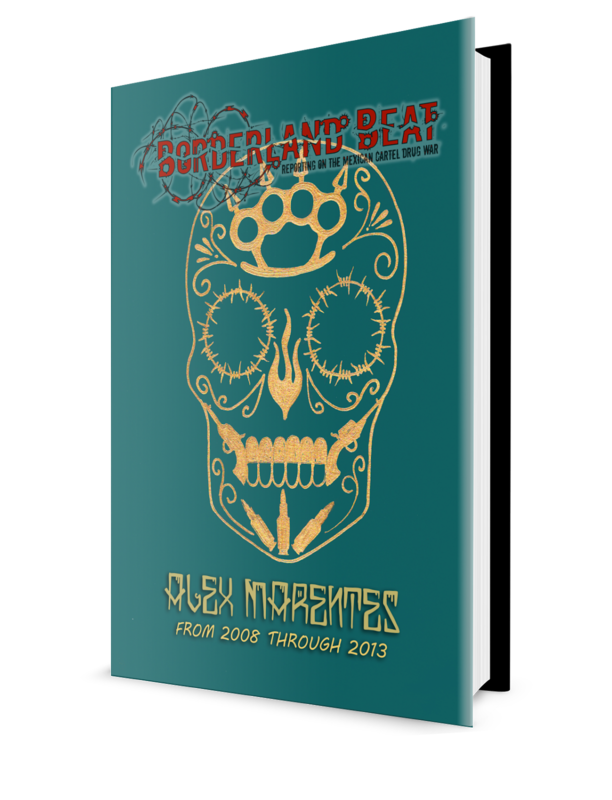 Mario Escamilla was arrested in May 2010, under the guise of a parole violation, and from there, all the pieces began to fall. The investigation concluded in late July, with a press conference, and the unsealing of the 86 page indictment. A handful of the forty three charged remained at large, including, at the time Armando Villareal, who was later arrested in July 2011. Four remain fugitives, and thirty eight have since lead guilty, faced with overwhelming evidence in many of the cases. One defendant, Carlos Cosme, a former Baja police officer, is going to see a jury trial sometime this summer. Cosme is accused of leading a murder/kidnapping cell, as well as sending pounds of methamphetamine across the Tijuana border. US Attorney Laurie Duffy, known for her prosecution of the Arellano Felix family, engineered the moniker 'FSO' to describe the organization loyal to Sanchez Arellano, it was a calculated move to indicate the AFO/CAF had been dismantled. The heir of the CAF however, was not named in the indictment, or mentioned, and despite appearing on the DEA poster, is not under indictment in the United States. 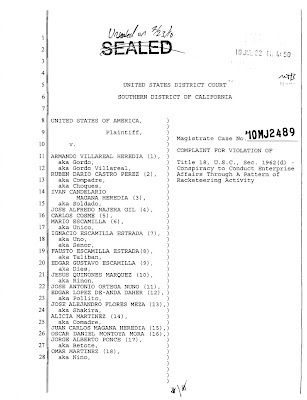 Sources: Zeta Tijuana, Associated Press, 'Luz Verde' unsealed indictment, UT San Diego. Thank you Buela, and to whomever who cleaned it up for me. Thanks. Great case, but the damage done to the San Diego Law Enforcement community done by the idiot, cowards investigating the case can never be reversed. It was not worth it! That is the real story here. Let it go Steve, let it go. Bumbling Rookies! Duffy is a weakling and changed the name of the AFO so she can take the heat off herself for giving up the case. What a soulless wimp.